Nirmala Nair is the founder of the School of Practical Sustainability and we've interviewed her as part of Swiss Re's Open Minds project. Her words are strong and clear, change is inevitable - it's the law of nature. In her view and her work, she looks at "development" in a more holistic way - it isn't just about projects, about the external, it is about changing the way we look at the world, the way we live and behave in it. In working with young people, she is very hopeful. Do you see this change? Where do you see people behaving differently, more holistically? And do you see this increasing? 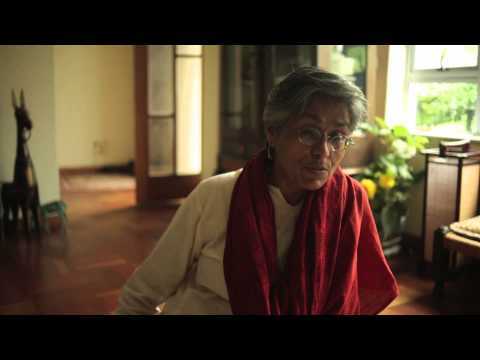 Tags: #Generations, #Unsustainable consumption, #Open Minds video, #Video, #Nirmala Nair.